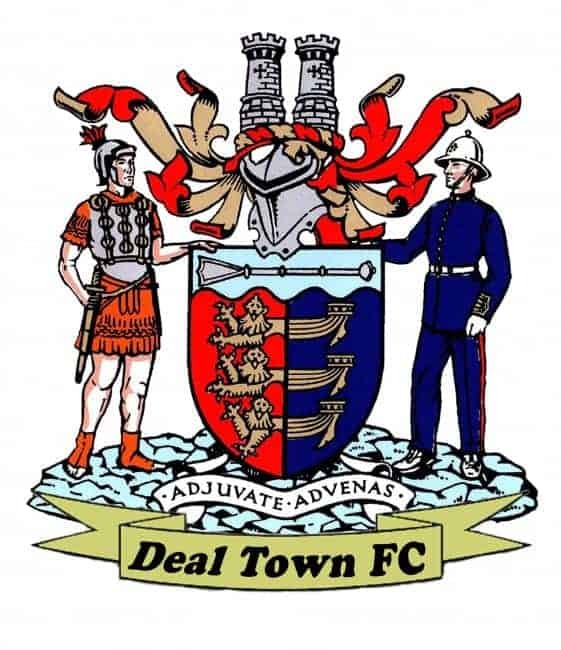 Deal put a serious dent into Sevenoaks’ title chances with their second success over them at the Charles Ground in the space of seven weeks. The Hoops followed up their 3-2 Kent Senior Trophy extra-time triumph at the end of January with a single-goal victory this time around thanks to a first-half penalty from Dan Adams. 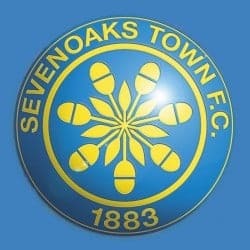 As in the first meeting Deal achieved their victory against an in-form Sevenoaks side who had won their previous four league games, and it was the visitors who almost opened the scoring on Saturday when they struck the Hoops’ crossbar after just six minutes. Deal made the most of that let-off five minutes later when they were awarded a penalty after a 20-yard shot from Adams was handled in the box. The midfielder took the spot kick himself and, as against Crowborough a week earlier, found the back of the net to give the Hoops the lead. In what then developed into an end-to-end contest Sevenoaks responded with two more “near misses” while Ryan Philpott twice went close for Deal before Dean Hill saw his header cleared off the visitors’ goalline. And the Hoops skipper then ensured that Deal would retain their slender lead at half-time with a “last ditch” clearance at the other end. After receiving an interval “roasting” from manager Mickey Collins the ‘Oaks players came out fired up for the second half but, although Sevenoaks enjoyed more possession, they were unable to break down a Hoops’ defence in which goalkeeper James Tonkin and man-of-the-match Jack Paxman were outstanding. So, despite being without injured trio Connor Coyne, Luke Bigginton and Harry Alexander along with Kane Smith, who was working, Deal became only the fourth team to keep a “clean sheet” against Sevenoaks this season and it means the Hoops have now tasted defeat just once in their last eight league matches. Deal : Tonkin, Paxman, O’Brien, Hill, Scott, Hark, Philpott, Anderson, Walsh, Reeves (Taderea 73), Adams (Gregory 77).